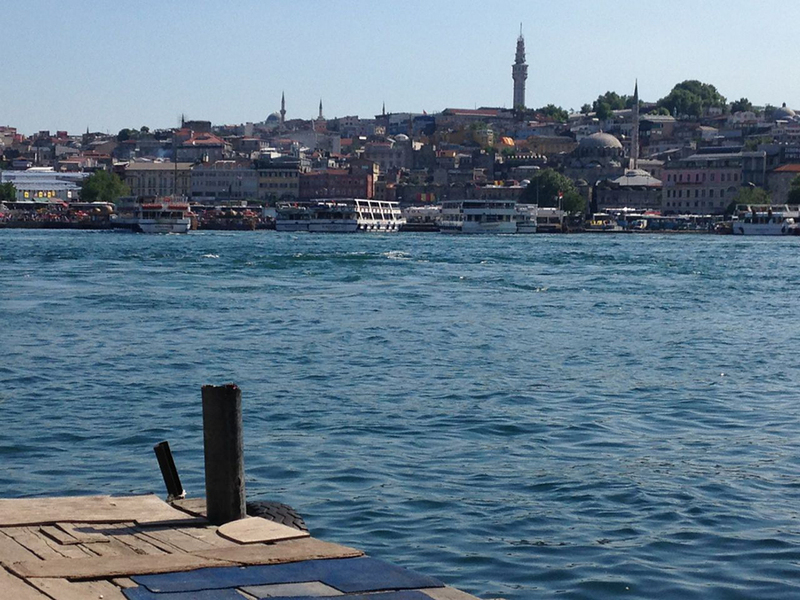 Yet more travels and this time to marvellous Istanbul. I am already planning how I can return. The occasion was a year-long arts festival Australia in Turkey, designed to bring to Turkey artists and innovators from a very broad range of endeavours each of whom it was felt could offer an insight into an aspect of Australian cultural life. I was asked to speak at a school, together with Ange Barry, the CEO of the Stephanie Alexander Kitchen Garden Foundation, and perhaps more importantly to a gathering of food-interested scholars, students and environmentalists about my work in Australia with kitchen gardens in elementary schools. Over the ten days I was in Istanbul several people contacted me expressing support for the idea. One or two had already started small-scale efforts on their own, others were familiar with our website and just felt they needed local support, yet others were directly inspired by what was said and wanted to know how they could help. I left Istanbul with the Director of the Festival vowing to bring together these people and have a conversation to see if anything concrete could come from the varied interest. Supportive statements were also made by the Australian Ambassador Mr James Larsen, and the Sales manager of Etihad Airlines, who had very kindly sponsored our flights to Turkey.